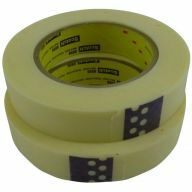 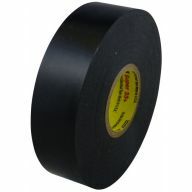 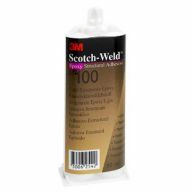 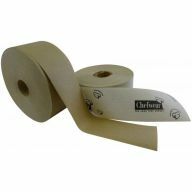 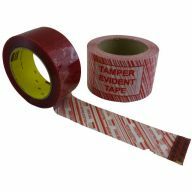 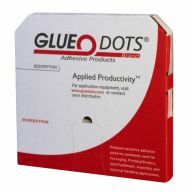 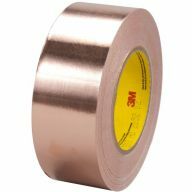 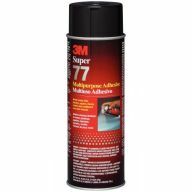 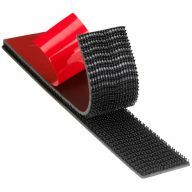 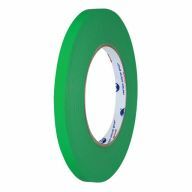 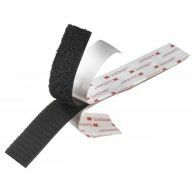 Today's tapes and adhesives are strong, durable and reliable. 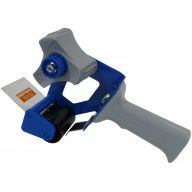 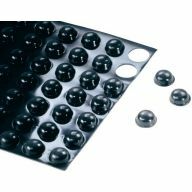 They are available in many different strengths, sizes, and shapes for a multitude of applications. 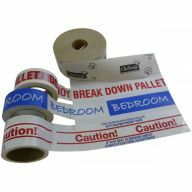 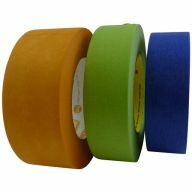 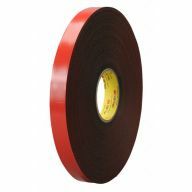 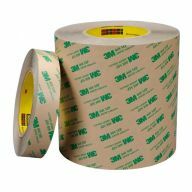 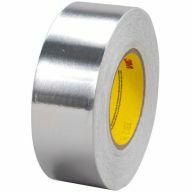 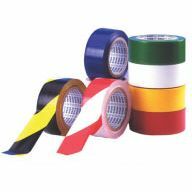 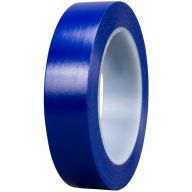 Tapes and adhesives are used for attaching, bonding, securing, masking, sealing, identifying, protecting, quieting, and to create a safer and more productive environment. 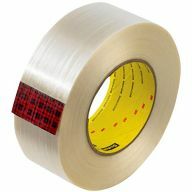 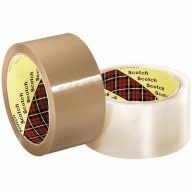 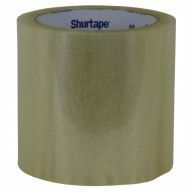 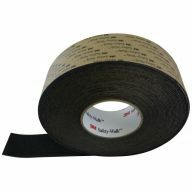 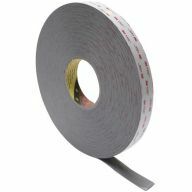 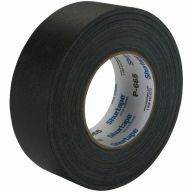 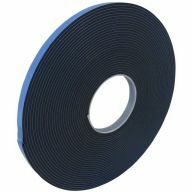 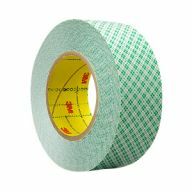 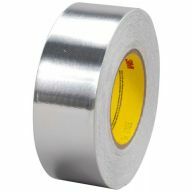 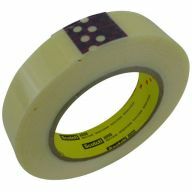 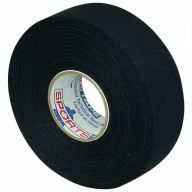 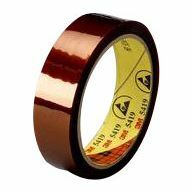 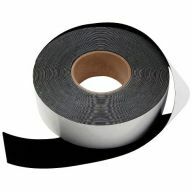 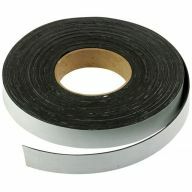 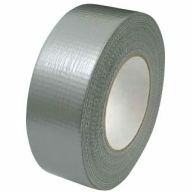 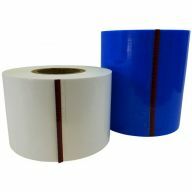 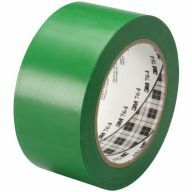 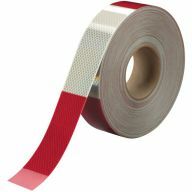 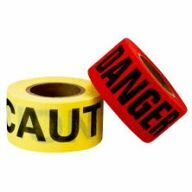 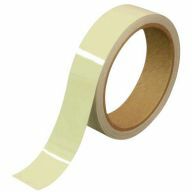 Call on Aactus to assist you with your tape and adhesive requirements.